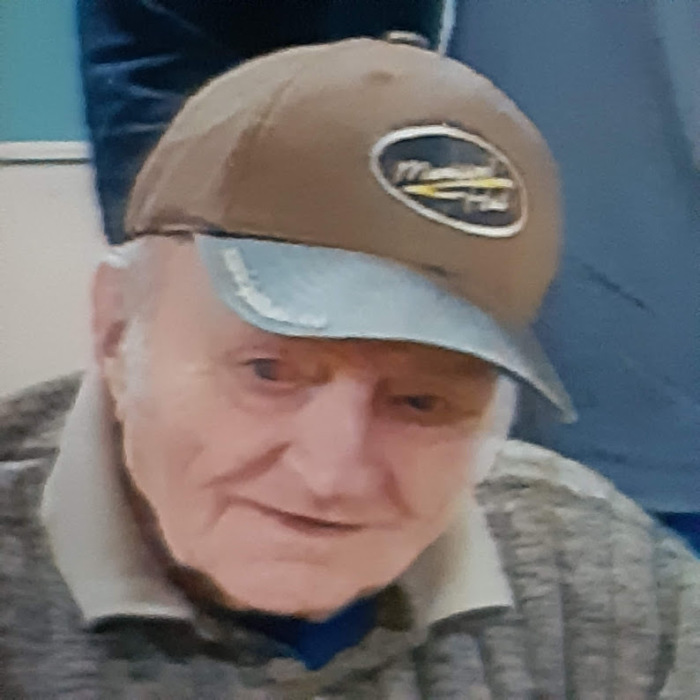 Henry Hildebrandt, age 89, of Blumenhof, SK passed away Thursday, June 21, 2018 at the Meadows, Swift Current, SK. Henry was born August 23, 1928 to Isaac & Mary (nee Reimer) Hildebrandt in Blumenhof. He grew up with his siblings on the family farm and went to school in Blumenhof until grade 8. Henry farmed with his dad and brothers, eventually starting his own grain and cattle farm. Henry was an animal lover and he had several dogs who were his faithful companions. He also enjoyed watching hockey, spending time with his nieces and nephews, and finding people to chat with when he went for coffee. Henry served as a counselor for the R.M. of Lac Pelletier and also served on the Sask. Wheat Pool Committee. He received his pilot’s license and enjoyed flying small planes. Henry’s health started to fail while he was in his 80’s which led to his move into the Palliser, and later the Meadows. Henry was predeceased by his parents, Isaac & Mary Hildebrandt; his brothers, John Hildebrandt and Peter Hildebrandt; his sister, Alma Reinheimer; his brother-in-law, Wayne Reinheimer; his sisters-in-law, Evelyn Hildebrandt and Mary Hildebrandt; and by his nephew-in-law, George McAuley. Henry is survived by his brother, Jake Hildebrandt; his sister-in-law, Anne Hildebrandt; and by his nieces and nephews and their families.